« The only last will win – You! The latest version: 1.11.8. This review is written for version 1.6.2. 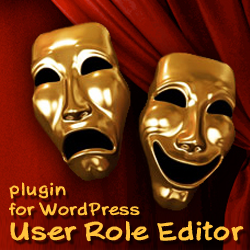 Plugin requires WordPress version: 3.2 and compatible with 5.1.1. 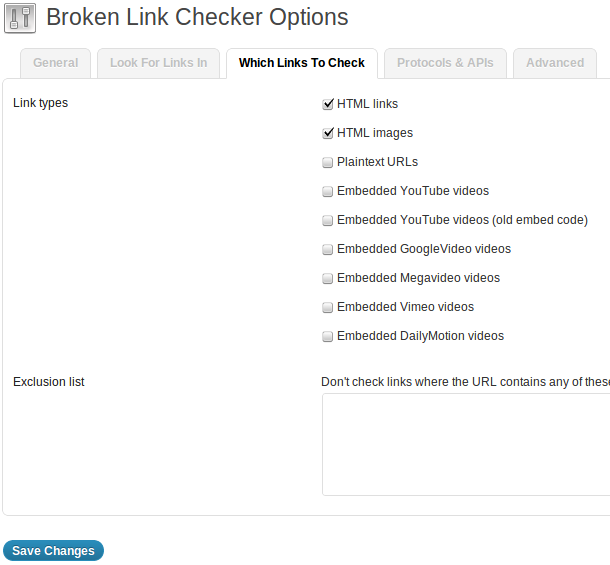 Broken Link Checker has detected 1 new broken link on your site. 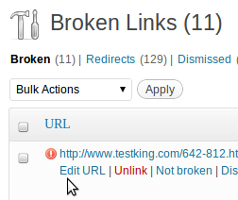 You can modify as URL by URL or apply so-called bulk action to the list of selected broken links at once. As you can see from the screen-shots above, settings and actions are self-explained. 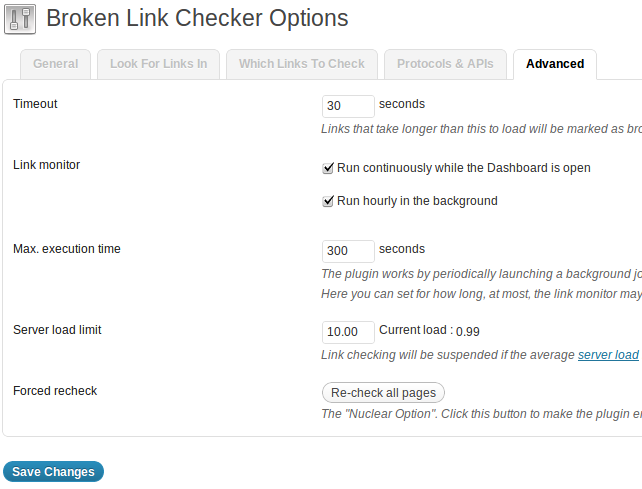 In addition every action link on plugin page has details explanation – just move mouse cursor over the link or label. 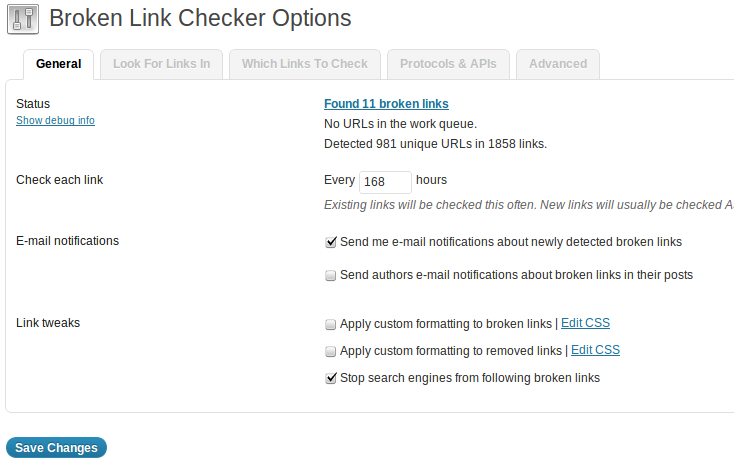 I use “Broken Link Checker” a few months without any troubles. It is well done. Last time it helped me to remember, that more than 2 years ago I sold a couple of links at my site pages for the life-time of those URLs. 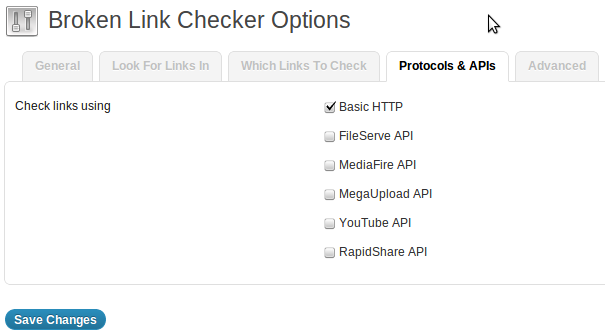 Paid links life-time was over, said me “Broken Links Checker” yesterday. Good job. Thanks to the author – ManageWP. 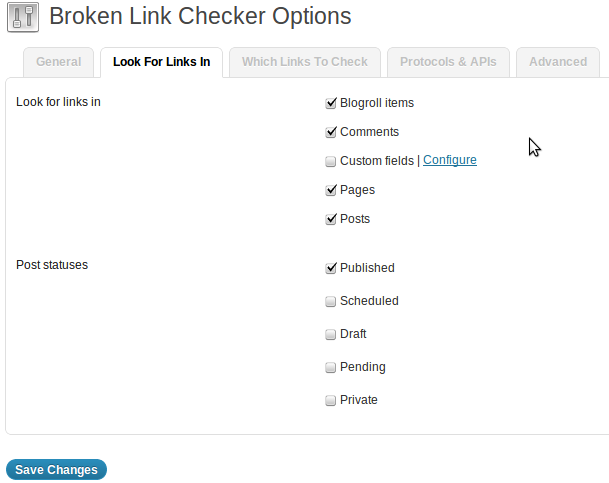 Finally, I recommend this plugin to all WordPress bloggers. This entry was posted on Saturday, July 21st, 2012 at 12:44	and is filed under WordPress. You can follow any responses to this entry through the RSS 2.0 feed. You can skip to the end and leave a response. Pinging is currently not allowed.